Stand-alone B&Q re-let to Matalan upon relocation of the B&Q to a new warehouse. 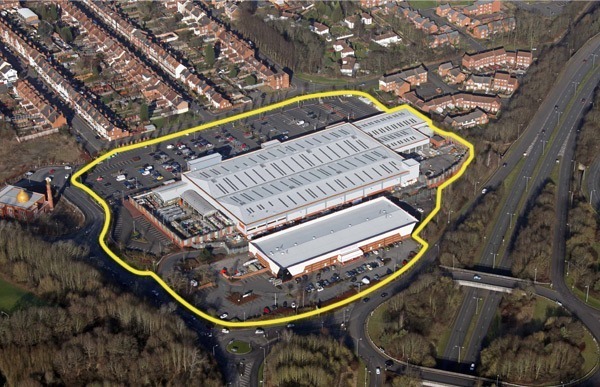 The original B&Q comprises a floor area of 40,000 sq ft. Sold to Equity & Law. B&Q relocated to a new 100,000 sq ft warehouse on adjacent road.